Leather rise and recline chairs can be easier to keep clean than basic fabric models, and the Lars is certainly a great looking armchair in its own right. It's available in four colours: black, burgundy, cream, and brown (the black leather look is a real classic) to match other furniture or just your own personal taste in furniture design. Of course, it's not all about good looks and luxurious leather upholstery. 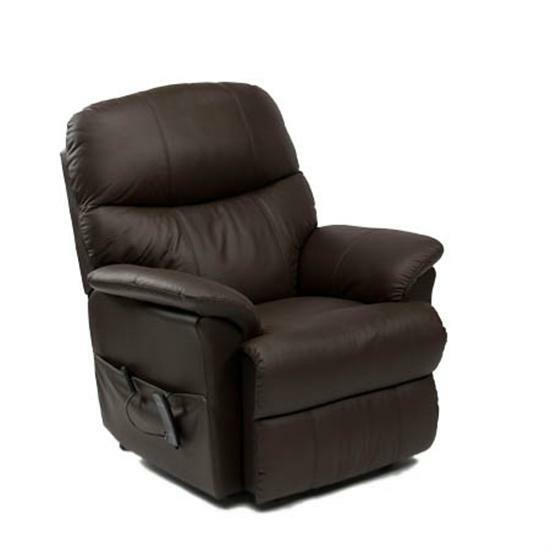 A good riser recliner also has to function well, and the Restwell Lars ticks those boxes too, with a back-up battery that means you won't ever get stranded and an easy-to-operate controller. 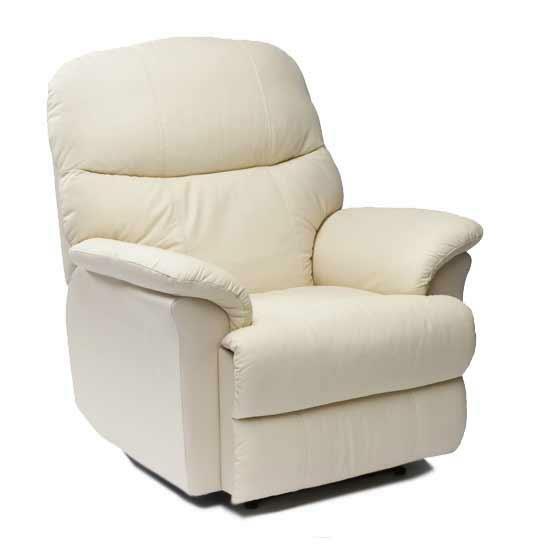 Our rise and recline chairs are delivered by an experienced engineer. 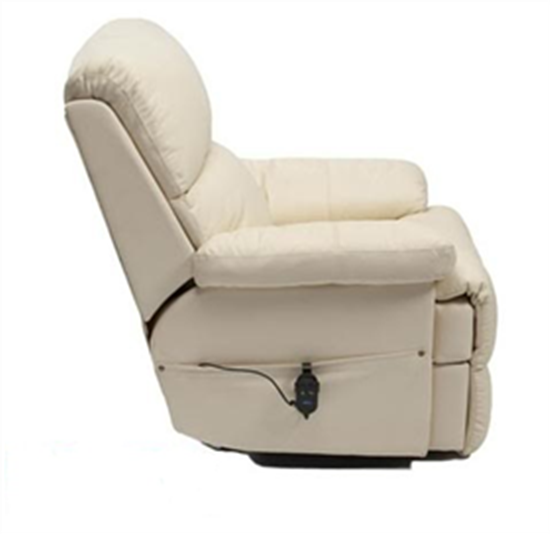 They will not only set the chair up according to your requirements, but also show you how to use the controls and take the packaging away with them, so you won't have to worry about a messy living room.